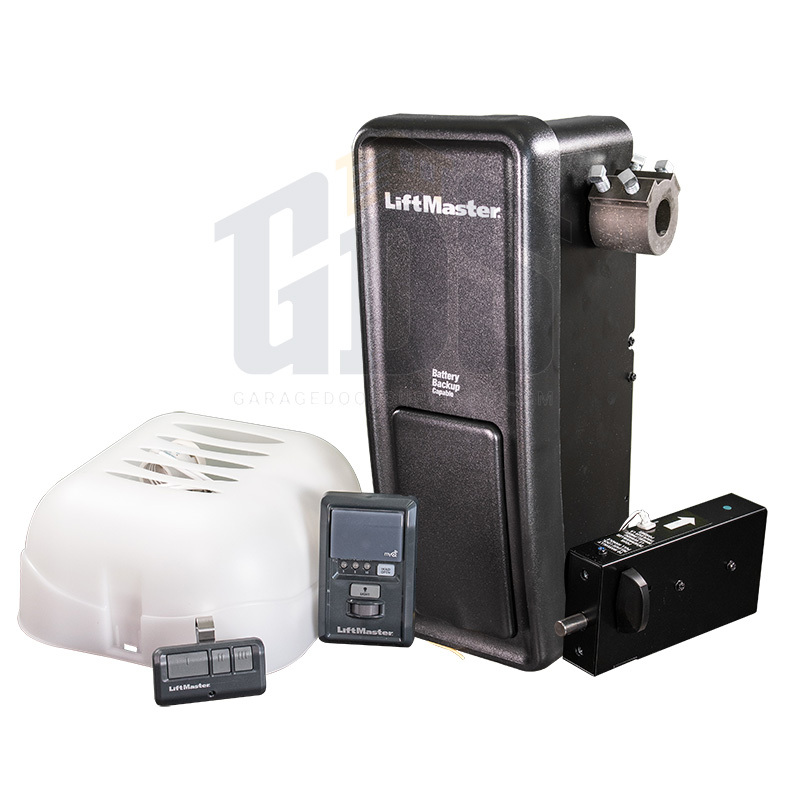 LiftMaster operators are intended to be installed by an Authorized Dealer. 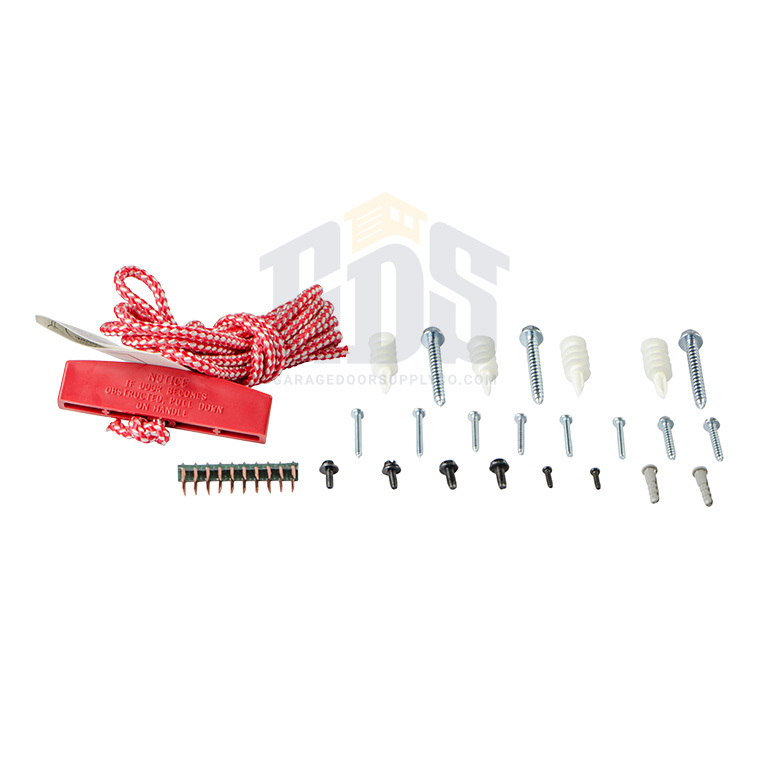 Please contact us directly and we can recommend an Authorized Installing Dealer. 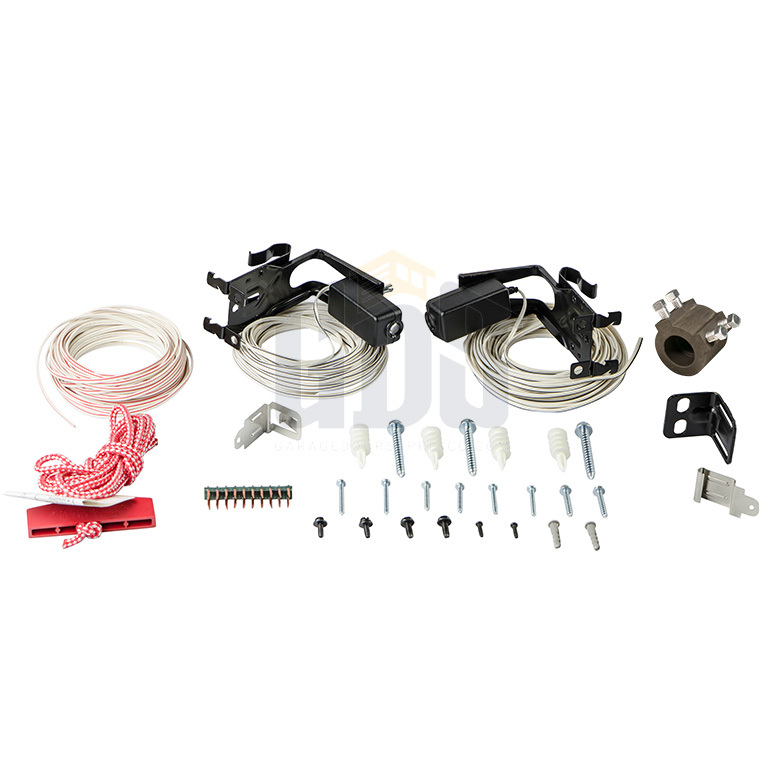 The advanced technology LiftMaster 8500 jackshaft garage door opener from Garage Door Supply Company is equipped with Security+2.0 and MyQ technologies. 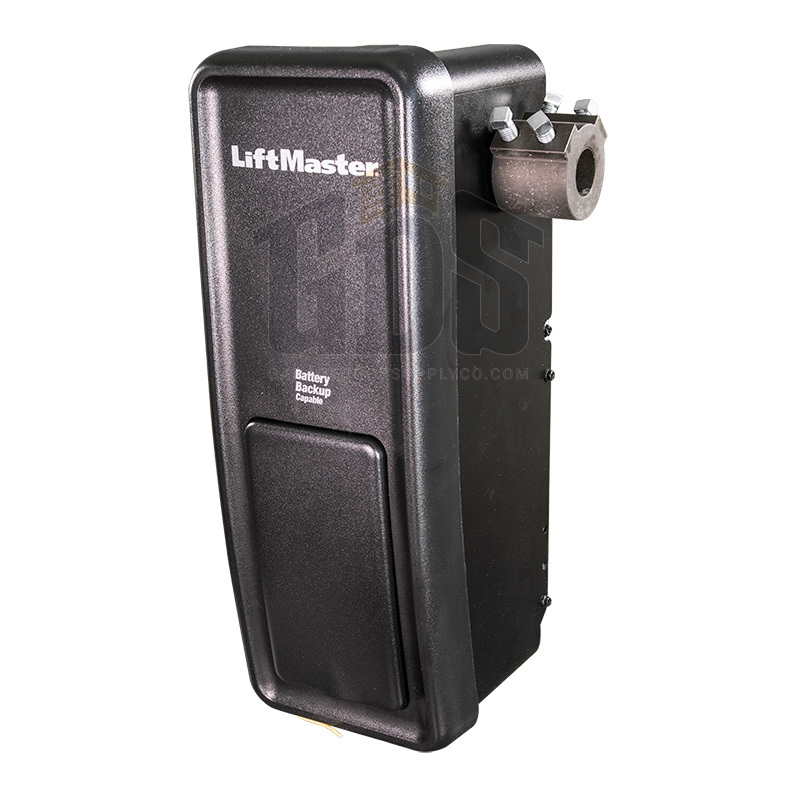 This LiftMaster jackshaft 8500 side mount garage door opener mounts on the wall next to your garage door, which means you won't have to take up ceiling space. It's the go-to choice for garages with cathedral ceilings or no available headroom. 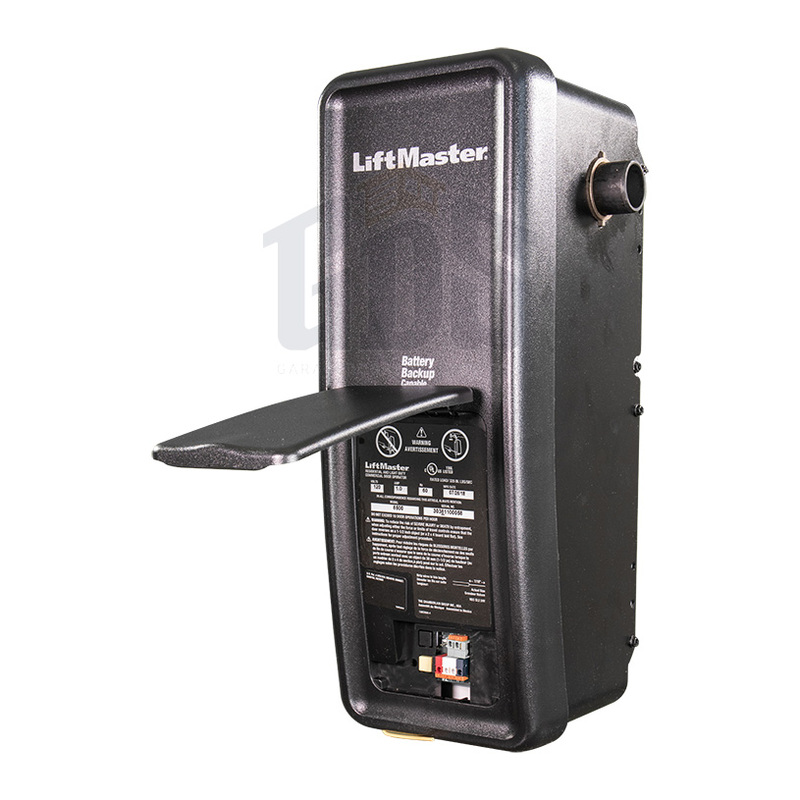 The residential jackshaft LiftMaster 8500 garage door operator, which attaches to the garage door torsion bar, will work with garage doors up to 14 feet high. 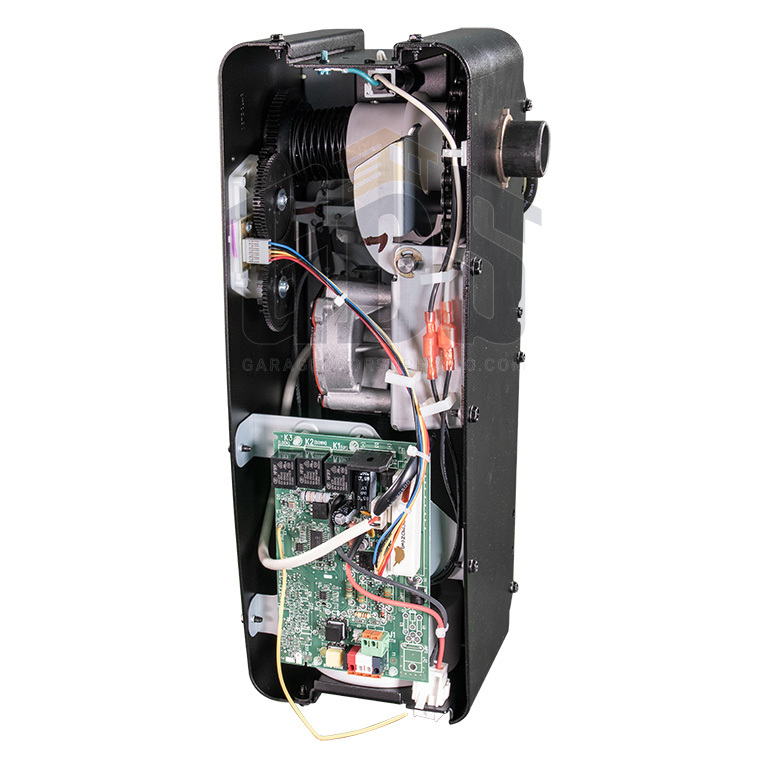 Security+2.0 rolling code technology changes the code every time your door operator is used. 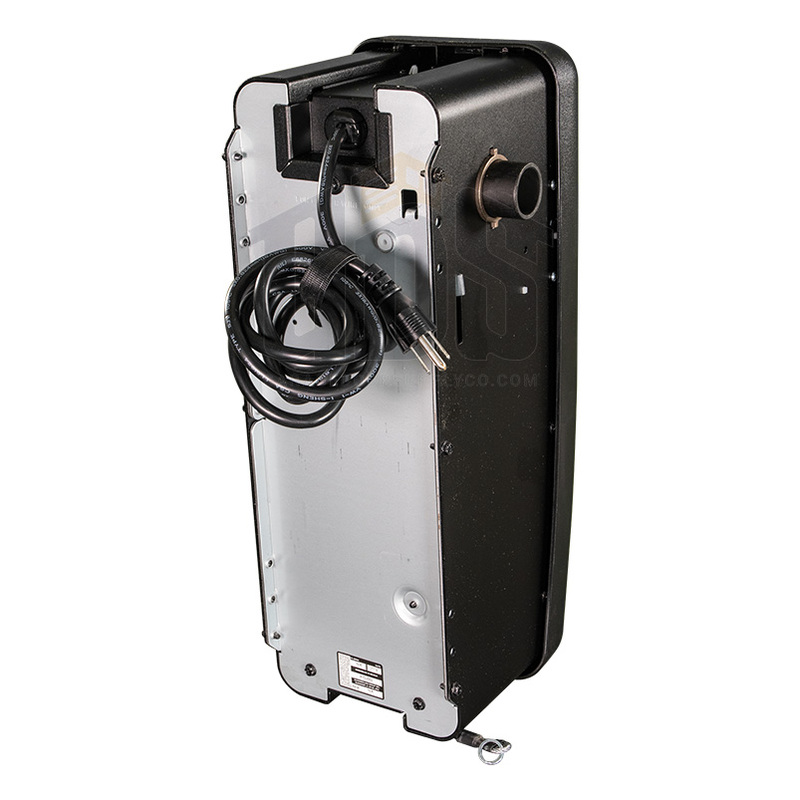 MyQ technology allows you to operate your door opener from your smart phone, laptop or tablet computer. 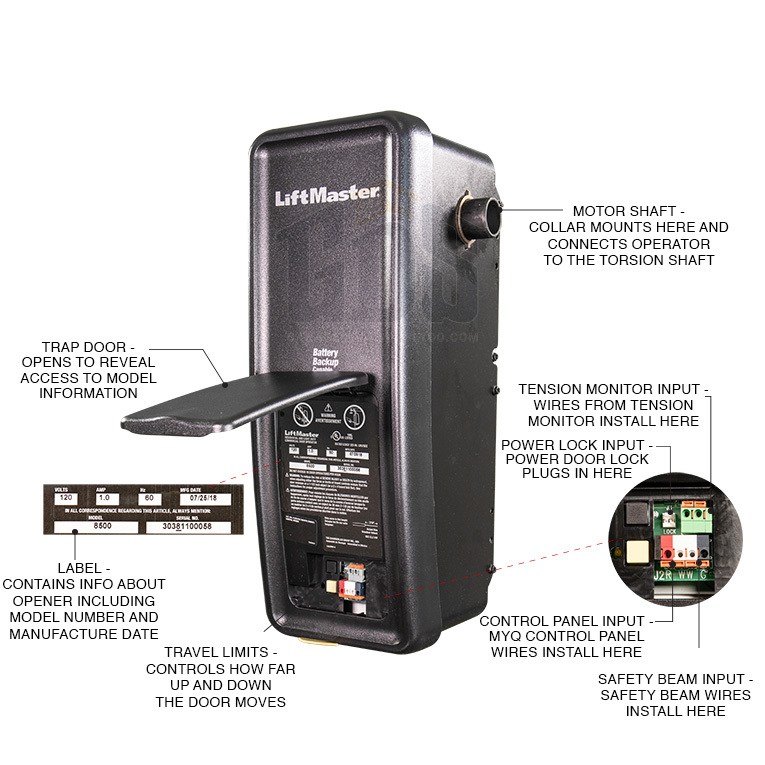 Optional accessories include the 485LM backup battery power supply to keep your door operator working during a power outage and the 580LM alternate power supply when a power outlet is not within 6 feet of the operator. 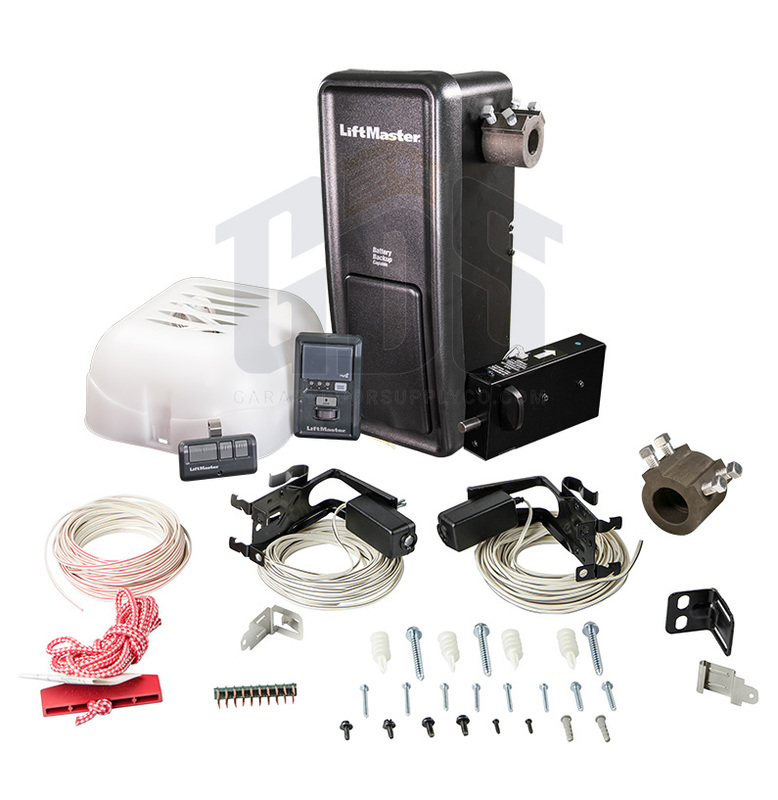 To enable MyQ technology, add the optional 828LM LiftMaster Internet Gateway from GarageDoorSupplyCo.com to your order.